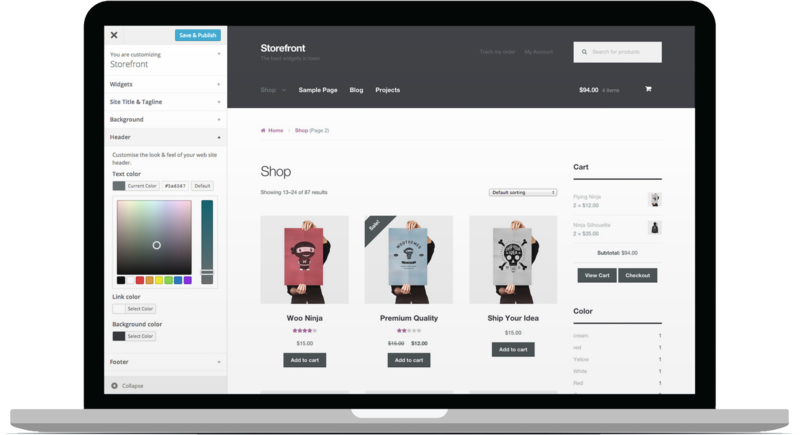 Put your products in their best light by adding a quick view, swatches, optional add-ons and more to your product pages. Add a calculator to your product pages to calculate product quantity required or overall price by square footage and more. Add gallery images per variation on variable products within WooCommerce. Allow your customers to combine products and create their own variations, and increase your average order value. Accept text, photo, and video as part of product reviews on your store, and enable “review qualifiers”. Allow visitors to contact you directly from the product details page via a reCAPTCHA protected form to enquire about a product.